I want to contact to Allahabad University. Will you please share the contact details of Allahabad University? 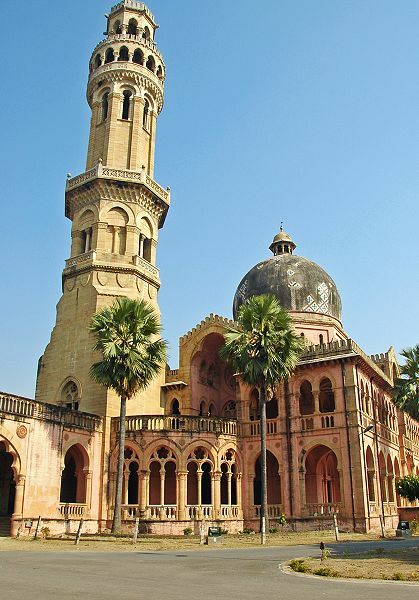 The University of Allahabad was funded in 1857. The university is located in Allahabad, Uttar Pradesh. The university is recognized by the UGC.